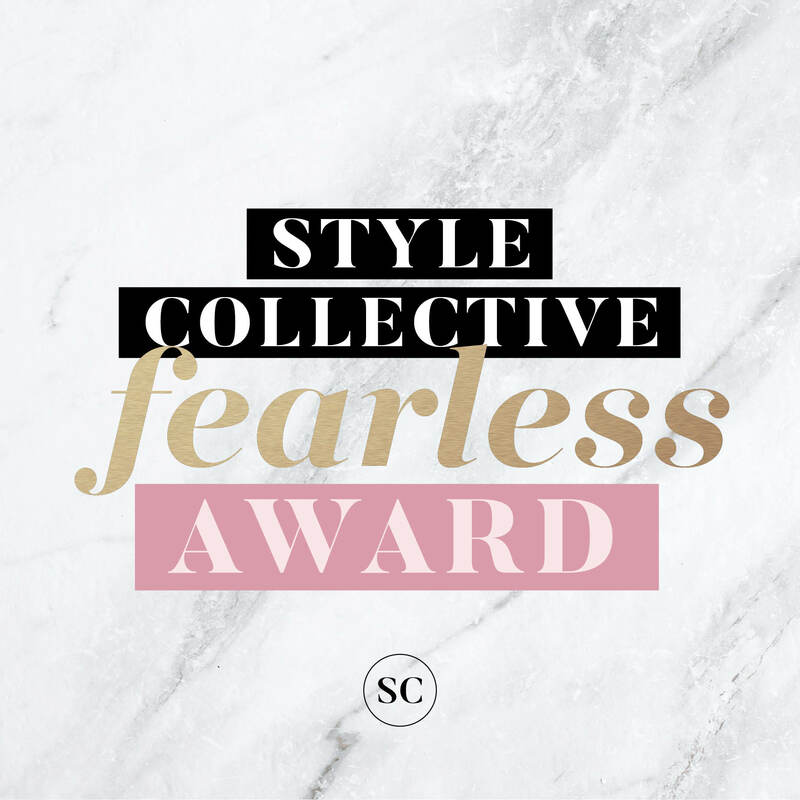 The Fearless Award is an award for #BOSSBABES who empower other women to do what they love! Style Collective is a platform for female influencers to connect, grow, and learn how to be successful bloggers and entrepreneurs. 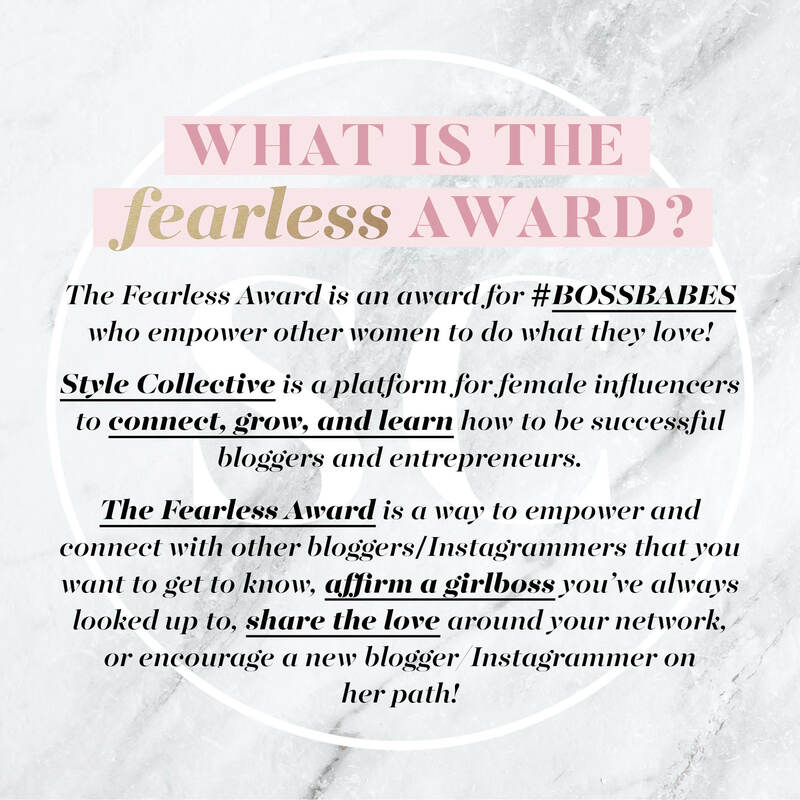 The Fearless Award is a way to empower and connect with other bloggers/Instagrammers that you want to get to know, affirm a girl boss you’ve always looked up to, share the love around your network, or encourage a new blogger/Instagrammer on her path! My name is Annie Spano and I am a lifestyle entrepreneur, this means that I can do my work from anywhere in the world from my laptop. I founded the company Style Collective, I blog, host a podcast, and am a public speaker. My job is to inspire women all over the world and give them the tools they need to be successful bloggers and entrepreneurs. 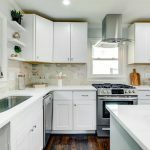 What is your blog/Instagram all about? 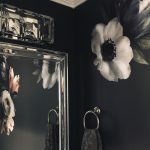 My blog is about sharing the personal side of the person behind Style Collective. I write to inspire and share how I’ve overcome personal struggles because let’s be honest, life is hard. It’s easy to give up and be a victim, but I believe you should just keep persevering. Don’t ever give up. What do you LOVE about blogging/Instagramming? I love how many women it has connected me with! I feel like I have friends all over the world and it’s created amazing opportunities for me to travel, speak, host events, and inspire. What do you not love about blogging/Instagramming? The façade; I think it’s important to be authentic and real about what’s going on in life. It’s easy to show the highlights, but people relate even more to the struggle and when you can be vulnerable. What are your goals (big and small!) 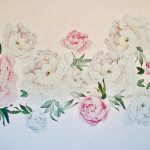 for your blog/Instagram? To help women realize their potential, speak on industry and university panels, and eventually, I’d love to teach a weekend seminar to students about influencer and social media marketing. If you could be better at one thing, what would it be? I know my strengths, and therefore I try to stick to what I am good at and what I enjoy doing. I’d like to continue to hone in on my writing and public speaking skills. Who are your biggest supporters? How/why? My family; my husband helps me with so much of Style Collective behind the scenes, he is way more technical and strategic than I am, so I really appreciate his guidance and input. He tackles the legal side of my business, too, which has been a huge help. Mike’s Mom and my Dad are my biggest cheerleaders from afar, always interested in what I’m doing, sharing what I’m doing on social media, emailing coworkers articles that I’ve written, and even listening to my podcast! What do you wish there was more of in your life? I feel very fulfilled in all aspects of my life, but I am looking forward to financial freedom. I am still in investing mode with Style Collective and pay myself minimum wage (I didn’t pay myself at all for the first year). I am fortunate enough that my husband makes a good salary, but I can’t wait until I, too, have financial independence! When I was 19 years old, I had corrective surgery for scoliosis, meaning my spine is fused with metal rods and screws! In high school and college, I was on the swimming and diving team. In college, I placed top 5 in 3m springboard diving at the state championship my freshman year. I also love to sing; I sang the national anthem at sporting events in college. I met my now-husband while shopping at the mall in 2006. More on that next month! I secretly love cars; one of my favorite shows is the old Top Gear series and the new Grand Tour series. All of the SC Regional Leaders! Thank you, ladies, so much for hosting podcast launch parties in May. I appreciate you more than you know! Compose the post on your blog (or Instagram? Could be kind of fun?!) and THANK the person who nominated you! 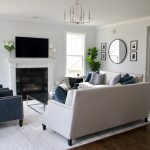 Be sure to link to their blog/Instagram! Answer the Fearless Award questions (the questions that I answered above). 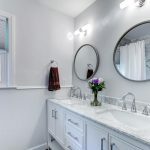 List out 5 secret facts about yourself/blog/brand. Have fun with this! Nominate at least 5 #bossbabes who you think align with the Style Collective mantra of women championing women! List them and link to their blogs/Instagram. Include a sentence or two on why you love their blog/Instagram! Inform the nominees that you’ve elected them for the Fearless Award! They should post their answers and award rules on their blog/Instagram.